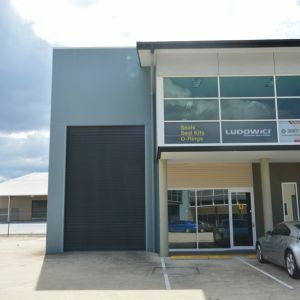 Located in Pinkenba, the property is situated 13* radial kilometres from Brisbane’s CBD. 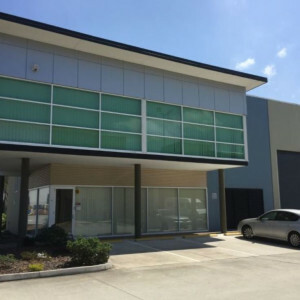 Situated just a 4* minute drive from the Gateway Motorway on and off ramps, this location provides efficient access north and south from this location. 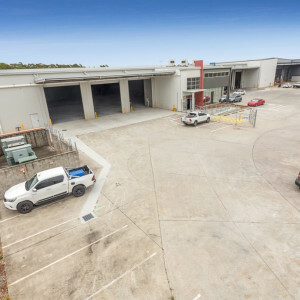 The property also benefits from being just a 10* minute drive from the Airport and 17* minutes from the Port of Brisbane providing excellent access to multi-modal forms of transport. 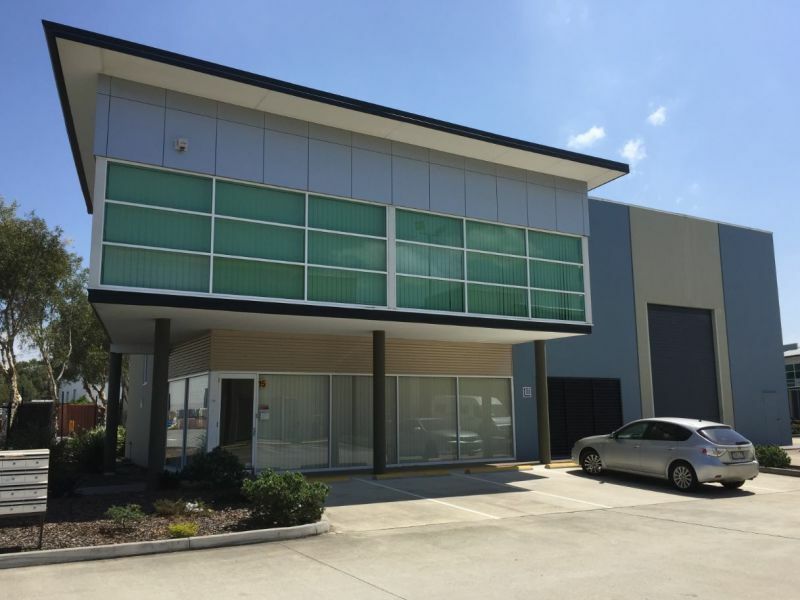 For more information or to arrange an inspection, please contact Gibson Leembruggen from JLL.